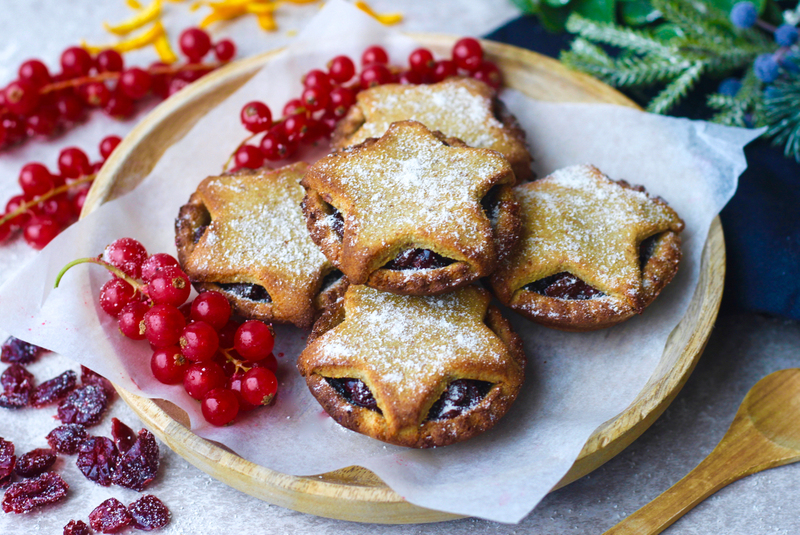 The pastry for these free-from mince pies is made of buckwheat flour, ground almonds, coconut oil (or vegan butter), medjool dates and flaxseed. 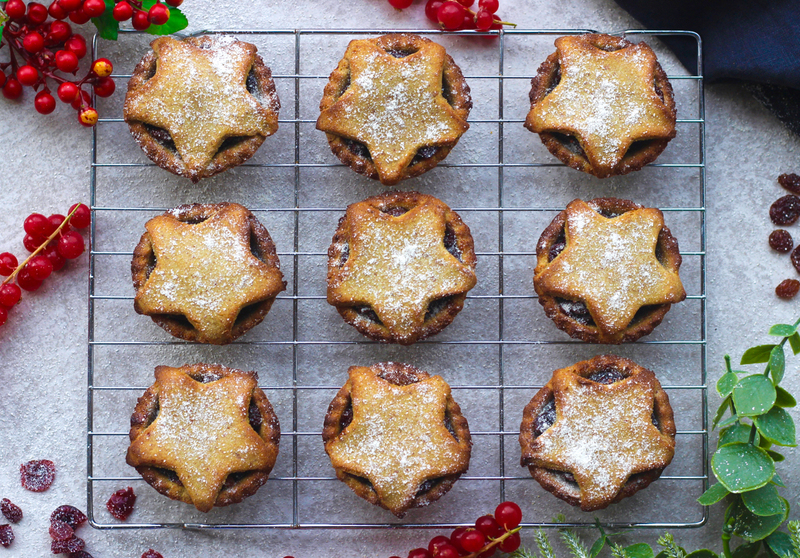 Simple ingredients but they really do make a delightful gluten free pastry! 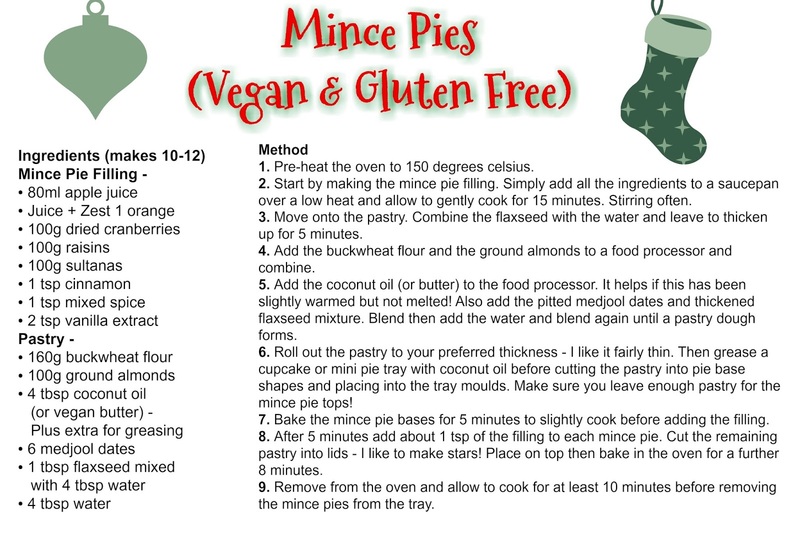 Enjoy these mince pies simply as they are (best enjoyed warm in my opinion) or with a dollop of vanilla coconut yogurt for a real treat.